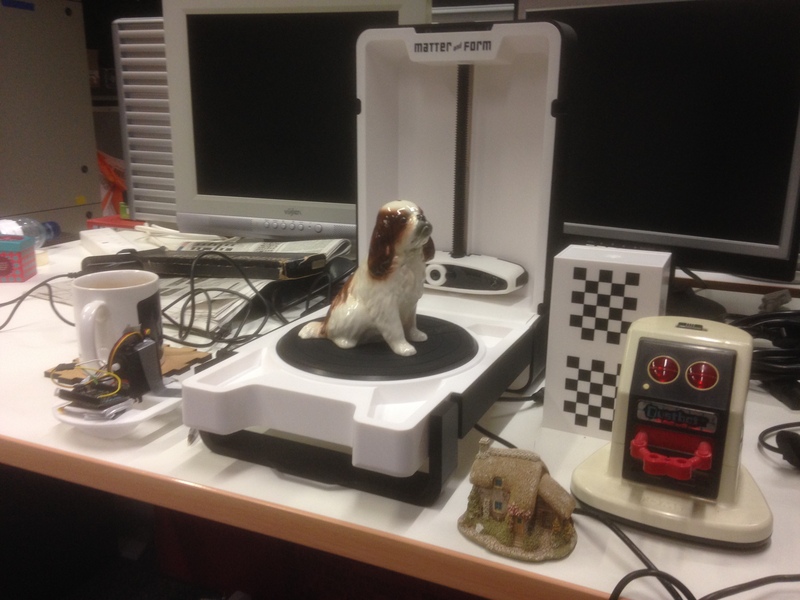 Have been playing around in the lab for the last few days with scanning objects with the new Matter & Form 3D scanner. 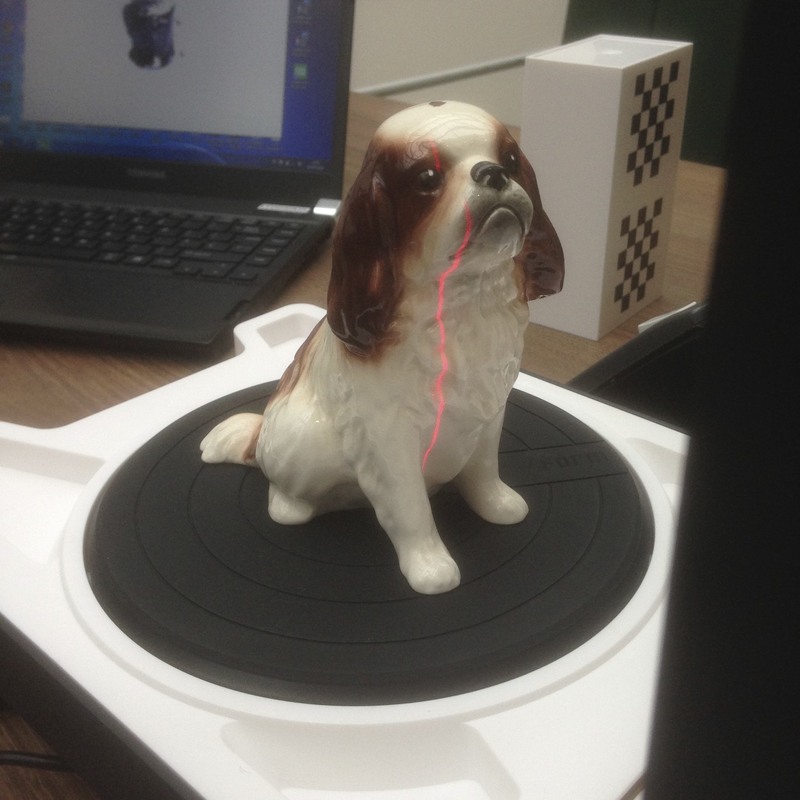 The resulting scans can be used for both representing the object digitally (for instance on an iPad) and for potentially recreating the object with a 3D printer or mill. Initial results are promising, more updates to follow!